I’ve made pork shoulder with kale and garlic a few times before, but tonight, I craved a fruity twist. 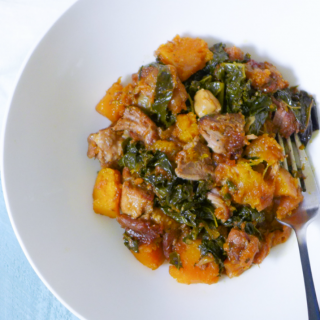 This Whole 30 recipe includes Turkish apricots! 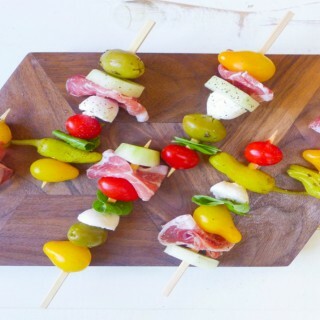 An easy, flexible recipe for kebab appetizers. Perfect for parties or game days. You can never go wrong with burgers. 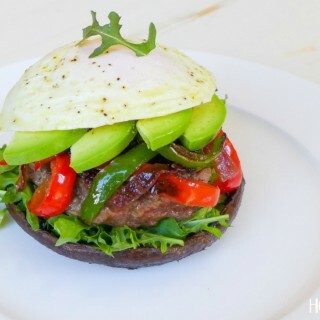 These paleo burgers feature portabella mushrooms, avocado, and fried egg. Sometimes you just have to re-create the delicious recipes of your youth using wholesome, REAL FOOD ingredients. 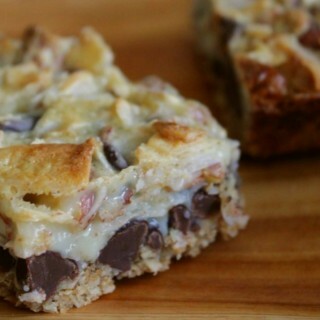 These gluten-free Magic Cookie Bars are amazing! 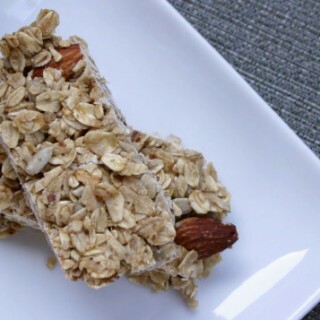 These Oatmeal Almond Granola Bars are tasty, easy to eat, and made with delicious, wholesome ingredients. 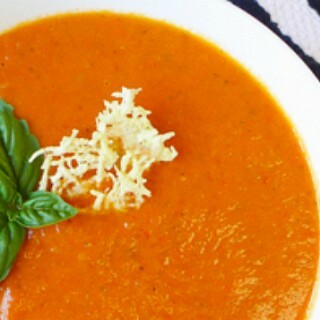 I love a creamy tomato basil soup, and this dairy-free paleo tomato soup recipe delivers. It’s comforting, delicious, and is even slow-cooked so you don’t heat up your kitchen on warm summer days. If you are like me, you believe that veggie burgers can hold their own. 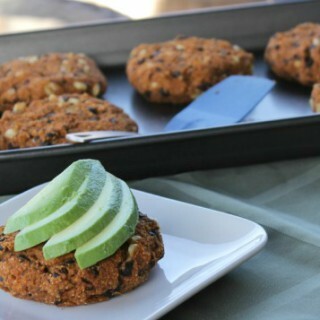 These gluten-free black bean burgers are made from wholesome ingredients and packed with southwestern flavors. Homemade popcorn is the perfect gluten-free snack. It’s crunchy and you can dress it up any way you want: sweet or salty. 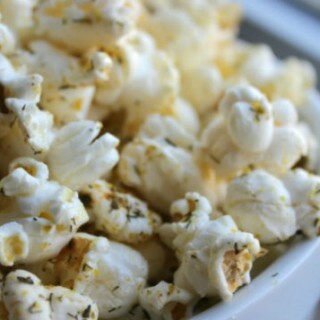 I went with a salty dill and basil version that will blow you out of the water; you will never want popcorn any other way. 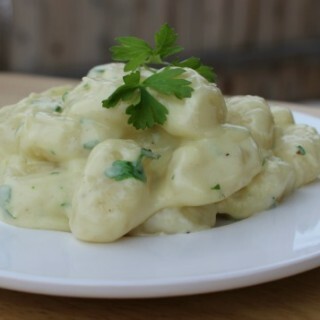 This recipe for Gorgonzola Cream Sauce with Gluten-Free Gnocchi is insanely easy and will please even the most refined of palates! 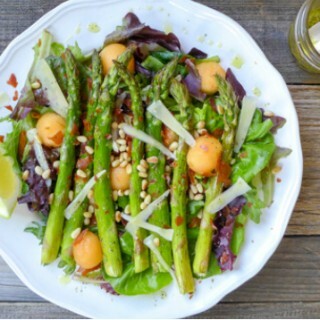 The melon-prosciutto combo is a classic one, as is the prosciutto-asparagus, so why not throw them all together in a salad and devour all that deliciousness in one scrumptious bite? !